Go Get The Money Zaytoven, Rick Ross, Yo Gotti, Pusha T & T.I. 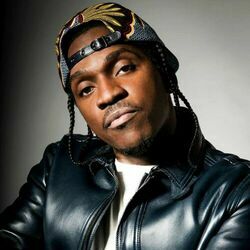 Discover more playlists and music by Pusha T on PLAYLISTED. Like No Problem, Better Without You, In Cold Blood (feat. Pusha T) Twin Shadow Version and Hard Piano.